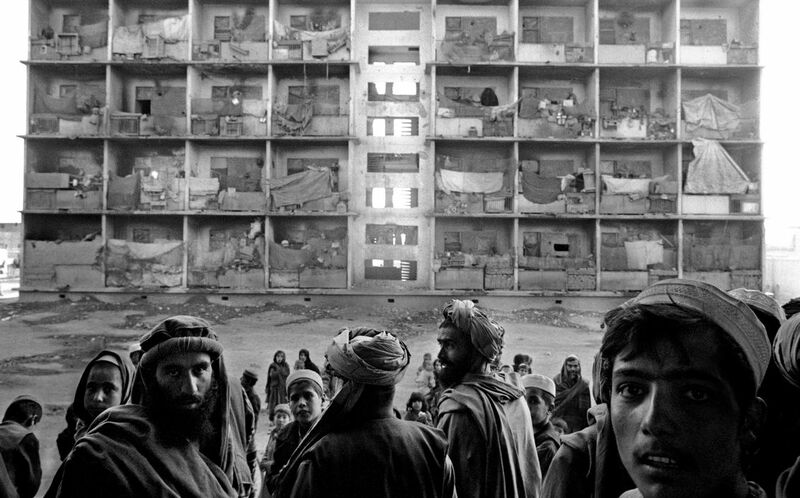 US/NATO Reconstruction of Afghanistan - Retrospect .. The latest, 33rd quarterly report from the Special Inspector General for Afghanistan Reconstruction (SIGAR) says ‘as of September 30, 2016, the United States had appropriated $115.22 billion for relief and reconstruction in Afghanistan since FY 2002’. Most of this money is re-appropriated back to the aid-givers on accounts of their fees and the inability of the Afghan govt.to conduct the projects assigned. The Report says: ‘Since 2002, US has provided more than $10.22 billion in on-budget assistance. This includes about $5.62 billion to Afghan government ministries and institutions & nearly $4.60 billion to three multinational trust funds— World Bank’s Afghanistan Reconstruction Trust Fund (ARTF), United Nations Development Program’s Law and Order Trust Fund (LOTFA) & Asian Development Bank’s Afghanistan Infrastructure Trust Fund (AITF)’. Which means that less than 5% of the total money reached the Afghan govt! The report says, ‘USAID’s program Mining Investment & Development for Afghan Sustainability (MIDAS) aims to strengthen the MOMP & relevant private sector-entity (aka multinationals) capacities to exploit Afghanistan’s natural resources in accordance with international standards’. It says ‘The security environment, insufficient infrastructure, declining global commodities prices, and inadequate capacity at the Ministry of Mines and Petroleum (MOMP) have all hampered the development of this sector’. It says ‘The most immediate challenge to the U.S. reconstruction effort, and to the viability of the Afghan nation-state, remains the armed insurgency pursued by the Taliban and other factions’. It also says ‘As of Sept, 2016, US has provided $8.5 billion for counternarcotics efforts in Afghanistan since 2002. Nonetheless, Afghanistan remains the world’s leading producer of opium, providing 80% of the world’s output’. All this means that the relief & reconstruction of Afghanistan has nothing to do with the Afghan people who keep living their lives in misery, rather it has everything to do with the freedom & ease for foreign companies associated with NATO, of extracting mineral resources from the Afghan soil. And until that happens, all that money can remain in an unaccounted-for limbo, and eventually go into some favorite pockets – after all it’s a small part of the 6.5 trillion waste that the Pentagon is unable to account for in its latest audit.